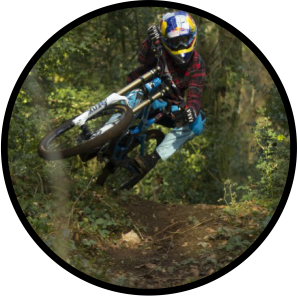 Scadson Freeride park is a 13-acre woodland site, located within Scadson woods in Torbay. 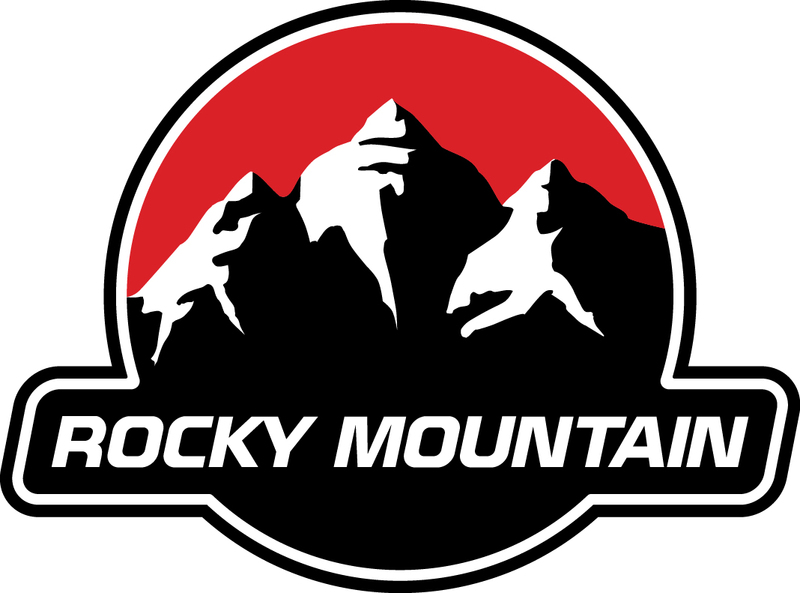 It is the only purpose built mountain bike trail for all abilities. I have been training/riding at scadson trails for years now. 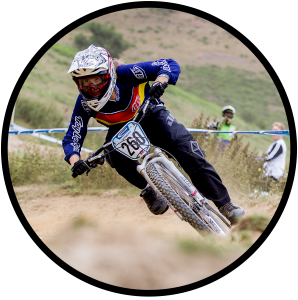 The trails are great, they are a combination of big jumps, tight switch back corners and rough trails! Every time I go their the committee are building new trails and thinking of new innovative lines to create. The riders at scadson are a great bunch of people and really encourage me with my competitions and helping me better myself as a rider! The practice I get at scadson contributes to my FourCross racing and helped my win Fort William Pro Tour! I highly recommend riding scadson trails! !